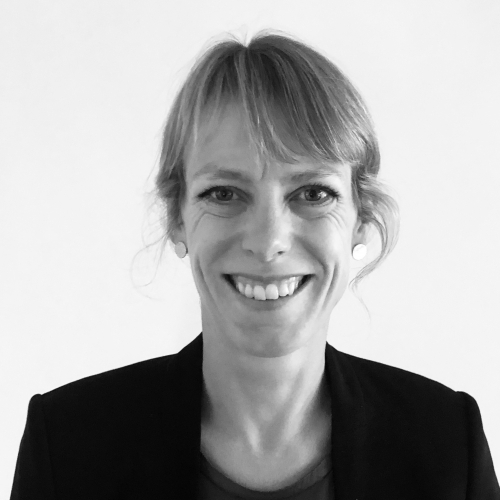 Targovax ASA is a Norwegian publicly listed company, with tax residency in Norway and established under Norwegian laws. 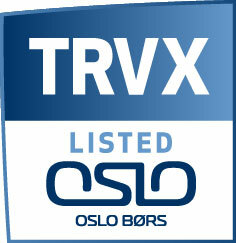 The company is listed on Oslo Børs (OSE). For more information about Targovax at Oslo Børs, please click here. From the time of unconditional trading on Oslo Børs, Targovax has one class of shares, which all carry the same rights.